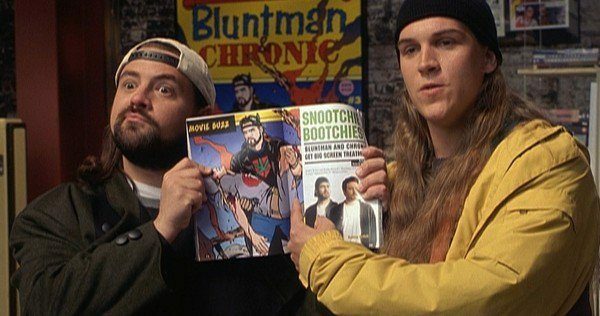 Aside from the returning Kevin Smith and Jason Mewes, we’re yet to hear anything in the way of casting for Smith’s return to the View Askewniverse, Jay and Silent Bob Reboot. 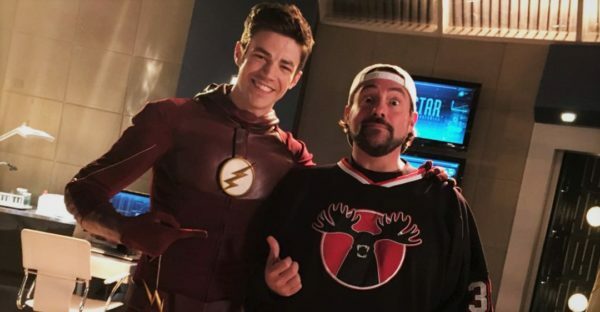 Presumably we can expect a host of cameos from familiar faces from the View Askewniverse, but Smith has also revealed that he’s set to reunite with three cast members from The CW’s DC series The Flash, with Grant Gustin, Carlos Valdes and Tom Cavanagh set for roles in the follow-up to 2001’s Jay and Silent Bob Strike Back. Jay and Silent Bob Reboot is slated to shoot in September. As yet, there’s no word on a potential release date but we will of course keep you posted.